You are here: Home / Special Thank you to Cabela’s for the support! Special Thank you to Cabela’s for the support! The have GRILLED us for this year as we will have a Awesome outdoor grill to give away! 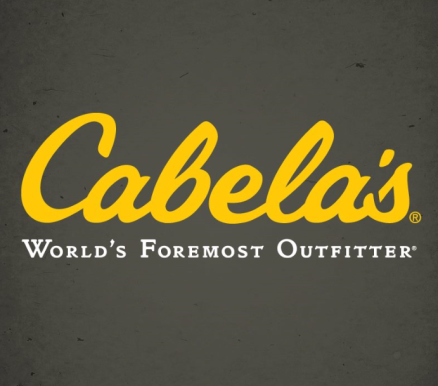 http://bkpa4.com/wp-content/uploads/2015/09/cabelas-438x386.png 386 438 Mark Malizzi http://bkpa4.com/wp-content/uploads/2014/11/blue-knights-pa4-logo3.png Mark Malizzi2015-09-30 15:24:212015-09-30 15:24:21Special Thank you to Cabela's for the support!